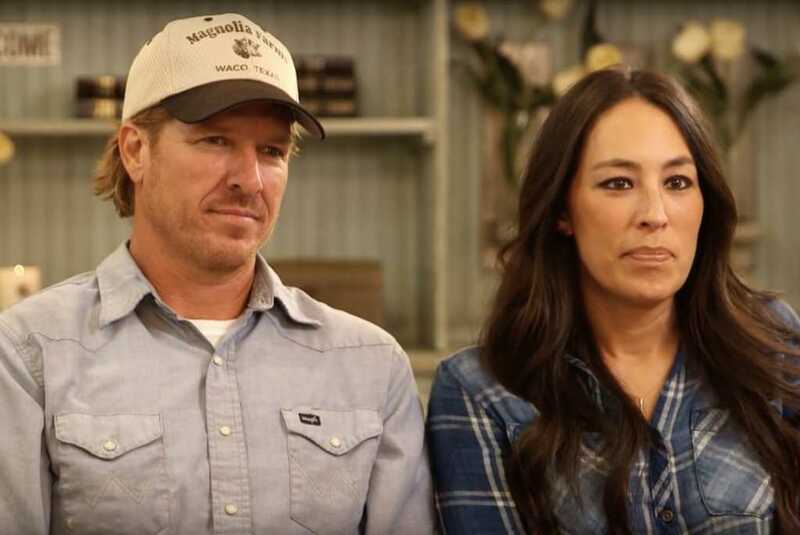 HGTV celebrity designer couple Chip and Joanna Gaines are stepping into the coffee business, opening up their very first café in downtown Waco, Texas, according to the Waco Tribune-Herald. What will the café offer? The store will boast a full-service coffee bar, fresh-baked pastries, and an assortment of teas, Marsicano told the Herald-Tribune. The coffee shop will also feature a to-go window in order to accommodate the 30,000 visitors expected to visit the silos each week. The couple’s silos, which house the Magnolia Market, are about a block away from the café’s location on South Eighth Street downtown, the former home of CrossFit Waco. What else are the Gaineses doing? Joanna Gaines also just launched a new collection of internationally inspired rugs, pillows and other home goods with lifestyle brand Anthropologie.